Reading is the most important fundamental skill our children have. It enables us to access the world through doors of the imagination. Children can transport themselves all over the world in a variety of different settings from the comfort of their homes via a book. 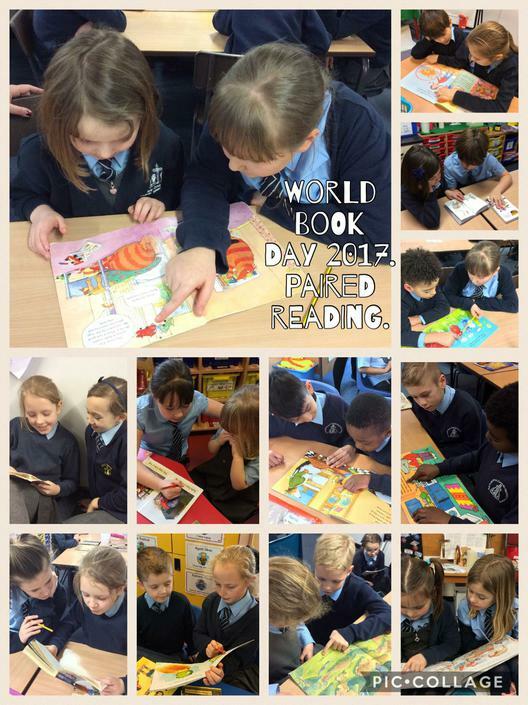 To promote reading and the wonderful understanding gained from a book we follow world book day. 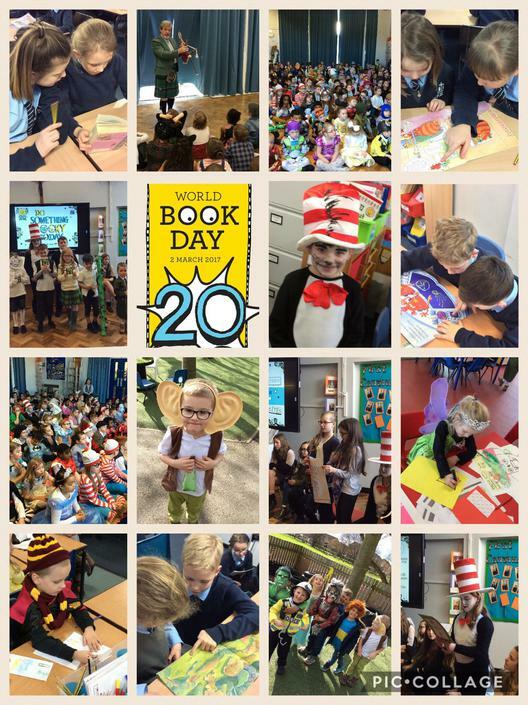 By raising money we can give the gift of reading to others – to enable them to explore the world of words too.